I have a sweet tooth and will devour with gusto any type of cakes, pies or ice creams I can get my grubby hands on. But as far as candies go, I don’t really care too much for chocolates as I’d much rather have our native delicacies such as yema, pastillas and polvoron. 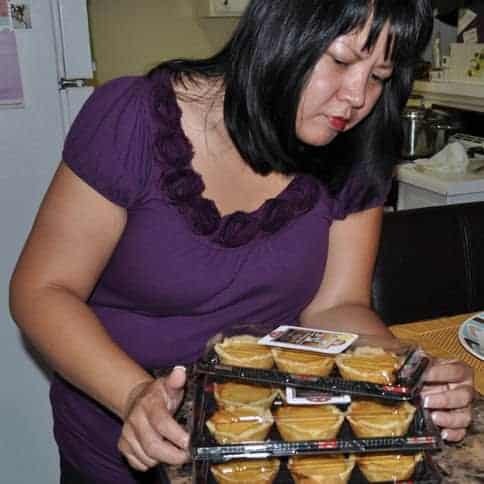 Every time a family or friend goes to the Philippines for a vacation, I always ask my mother to send back a few boxes of these goodies for me. 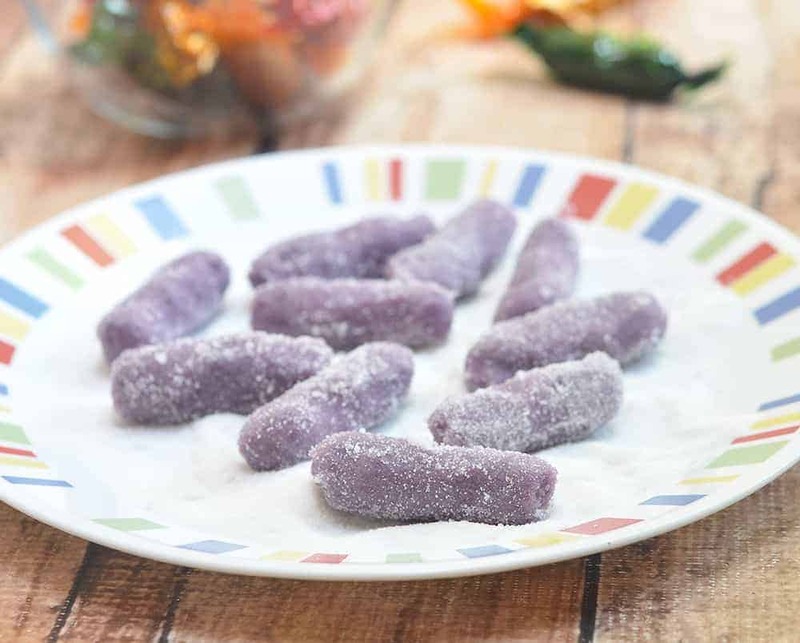 Have you ever tried Lucia’s pastillas? OMG, the bomb! I can eat a box of these milk candies in one sitting. Unfortunately, as I do eat a box of these milk candies in one sitting, my precious supply doesn’t last long enough to get replenished on time. It’s not like I have a family or friend who goes to the Philippines every week, right? 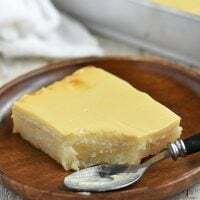 Fortunately, I’ve learned how to make pastillas at home and I am now able to satisfy cravings year long. 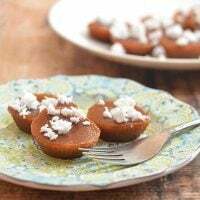 These soft, chewy treats are so easy to whip up, I have different flavors lying around the house, or stashed somewhere safe from G, any given day. 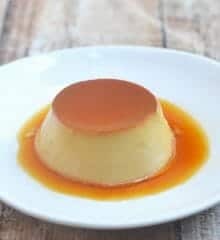 If want your very own batch, you can try these pastillas de leche or these no-cook caramel. 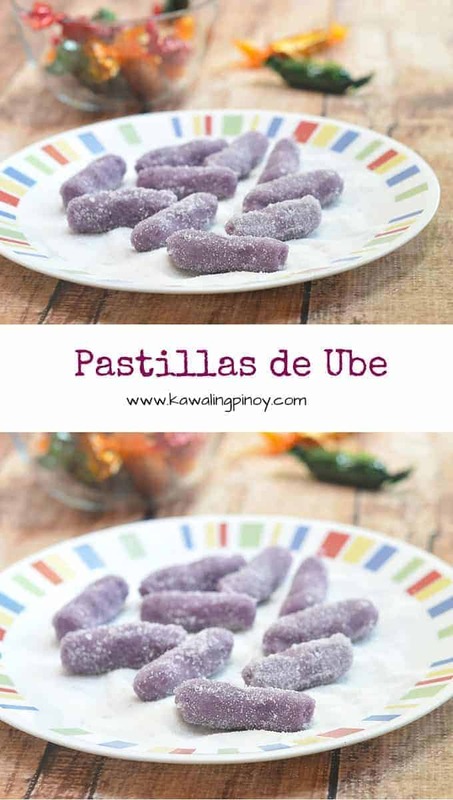 And of course, these pastillas de ube. 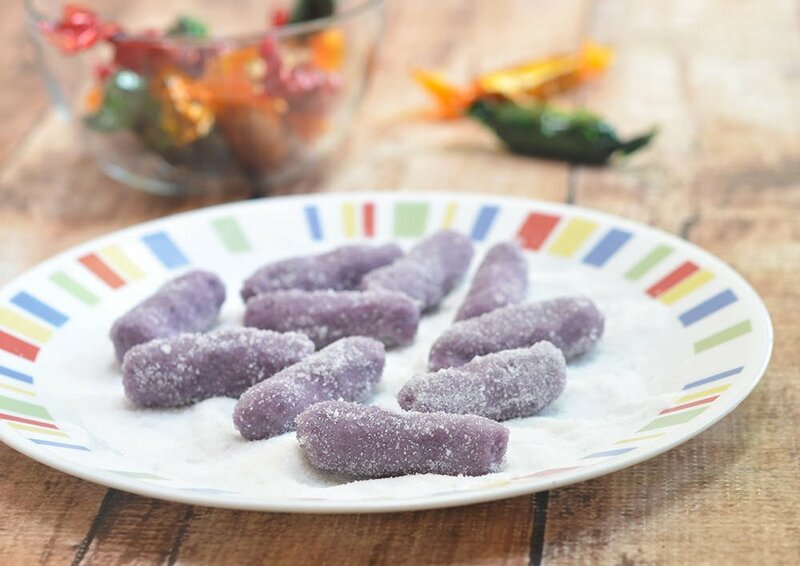 In a nonstick skillet over medium low heat, combine grated ube and condensed milk. 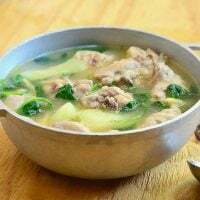 Cook, stirring regularly, for about 8 to 10 minutes or until thickened. Add powdered milk and lime zest, stirring to combine. Continue to cook until mixture can be pulled away from pan in one soft ball. Remove from heat and allow to cool. Using a teaspoon, divide mixture and shape each portion into logs of about 1-inch long. Roll pastillas in sugar until fully coated. Wrap each piece in Japanese paper or cellophane. how long the pastillas will last before it will be destroy? 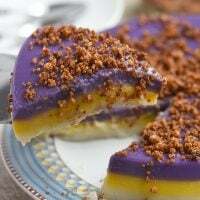 and it is safe to use food coloring and essence like ube essence? How many grams is it per pastillas? Thanks! I am sorry I wouldn’t know, I didn’t weigh them. I tried making this. Great recipe! Just the right sweetness. Although mine started getting wet after coating in sugar. Any suggestions? Thanks!